Microsoft SharePoint is a very popular enterprise management, collaboration and internet / intranet portal publishing platform that helps SMEs and large organizations to share their documents and business data easily. 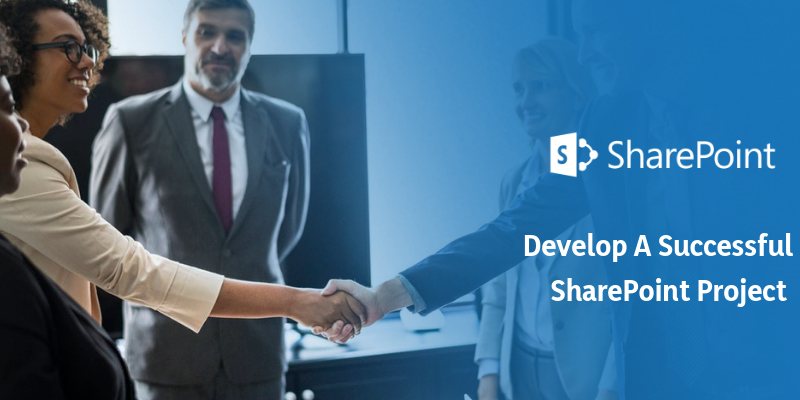 Today, organizations realize the importance of collaboration between the employees, management and their business partners and so they follow a certain set of processes to leverage the capabilities of SharePoint. These processes help to decrease the rate of failure during the implementation of SharePoint and also helps to focus largely on success. Developing a project based on technology is a challenging task and it is harder when it comes to SharePoint projects. The challenge is not to deliver it at the right time, but to maintain the quality of the project that makes the actual difference. 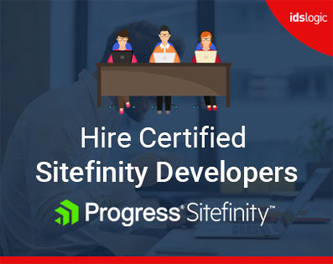 Focusing on a concrete development plan, good SharePoint infrastructure, estimated budget are essential to create a project that offers long term success. A project on SharePoint can only be started with accurate estimation and ownership. By estimation, it is means the combination of various factors like the time, cost and resources. But many of these are quite hard to achieve due to unclear information or time constraints. Again, taking ownership is another important factor for developing a successful SharePoint project. A person having sound technical knowledge and managerial ability can lead a project towards success. He or she will have the ability to create the development plan, design the architecture, prepare the signoff documents and this will help in a smoother flow of the project. With the data flowing in and out of SharePoint, the administrators should strictly focus on defining an adequate data governance plan and this will help ensure that all the data meet the GDPR rules properly. A key step to implementing and securing the data within SharePoint is by defining the criteria for data classification, determining policies that include specific actions required to protect the newly classified data. Once the administrators update their data governance plan in order to include SharePoint and the GDPR compliance requirements, the implementation can begin. SharePoint development also offers various features for the detection of different content types as part of its data leak prevention capabilities. Another important step that should be taken by the administrators is to tighten the security of accessing the content and ensuring that only authorized users can gain access to the system. The administrators can do so by turning to the multifactor authentication tools. The tools help to significantly reduce the risk that is associated with hackers using the stolen data to log in and access any sensitive information that is stored within SharePoint. Since the platform is accessible from the internet, it is important to restrict the number of users having access to important data in order to reduce the security risks. All the information that is exchanged between the server and the user must be secured to ensure the data are not easily used and tampered by the hackers. Using an SSL to encrypt the HTTP traffic between the server and the browser will help to secure the SharePoint system. For organizations that use SharePoint, Microsoft addresses the security concerns by enforcing the HTTPS and the encryption at rest. SharePoint administrators can still configure all the encryption and security requirements so that they also meet the GDPR compliance requirements. SharePoint is used not to create any application once. But it needs an ongoing investment both to ensure that the procedures are followed and system optimized and also from a governance standpoint and also from the simple fact that it is used for more productivity. As the needs mature, the platform should also grow and update to meet the changing business requirements.